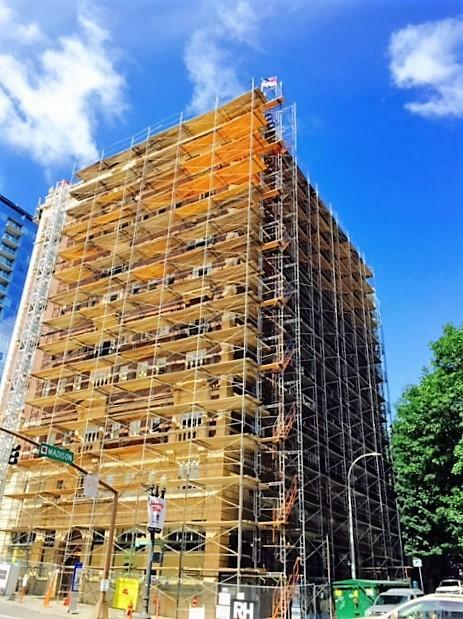 Provide access for your construction project with customized scaffolds rentals from Scaffold Erectors in Portland, Oregon. 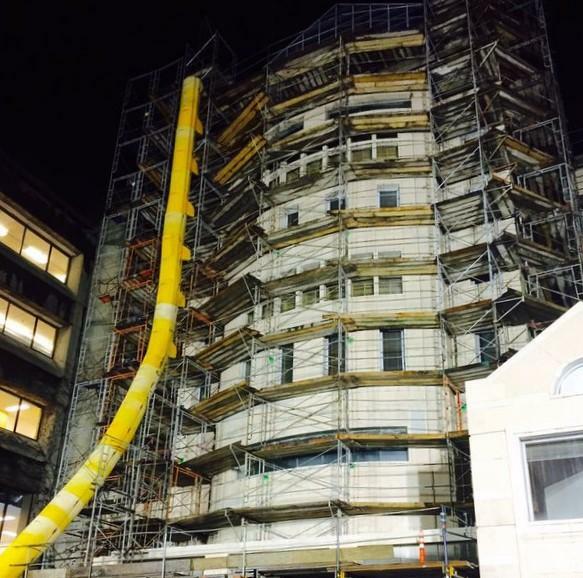 We offer residential and commercial scaffolding as well as construction stairways. Our family owned and operated company has been serving the Pacific Northwest region since 1981. When you speak to a representative of our company, they will handle your project from start to finish. 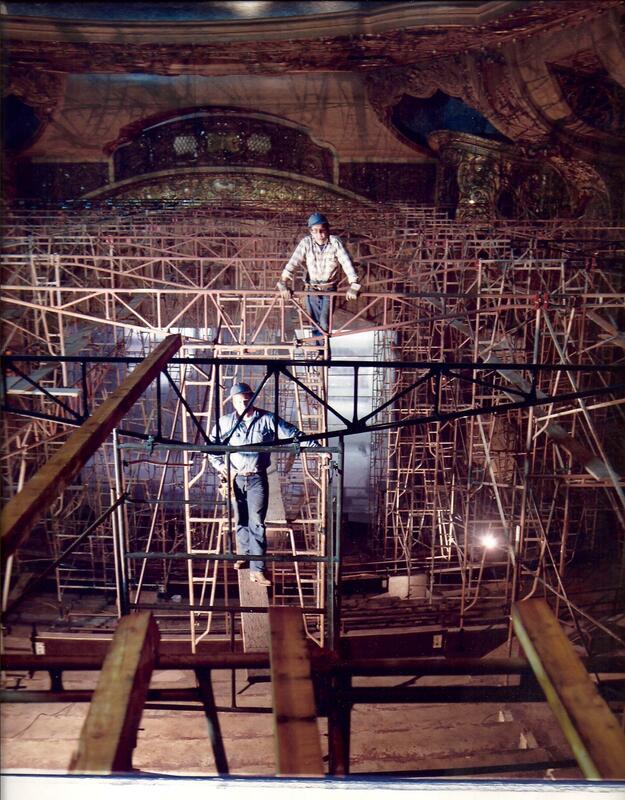 Scaffold Erectors provides scaffolds for various types of projects, such as painting, plaster, and roof repair. Contact us to learn more about our scaffolding services. Contact us at (503) 233-9438 in Portland, Oregon, to schedule a free scaffold estimate.